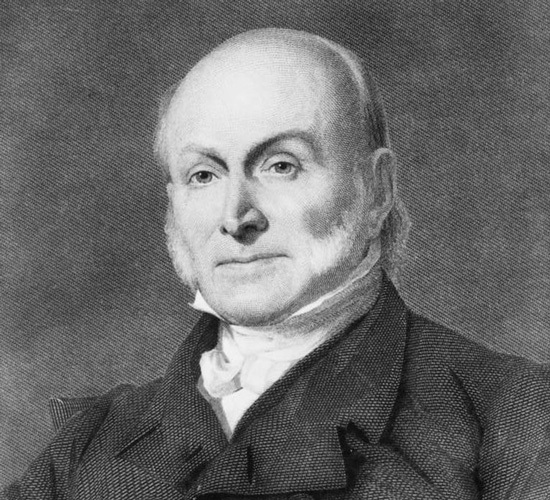 On December 24 1812, in St Petersburg, John Quincy Adams writes a diary entry that includes the shocking news of the total defeat of the second American attempt to invade Canada at the Battle of Queenston. 24th. The Emperor's birthday, which, for the first time since I have been here, passed over without any celebration and almost without notice. There was a petty illumination of the streets for about two hours in the evening, and nothing more. The country has suffered so much by the last summer's invasion, and there have perished such great multitudes of the people and armies, while other multitudes still greater are reduced to ruin and beggary, that the Emperor himself has determined there should be no expensive festivities this winter at his Court, and he particularly forbade the customary celebration of his birthday. I was playing at ombre with the ladies, when I received a note from Mr. Harris, with a London gazette extraordinary of 27th November, containing the official account (British) of the total defeat of the second American attempt to invade Upper Canada, and the surrender of General Wadsworth and nine hundred men. The symptoms disclosed by these repeated shameful terminations of impotent assaults are distressing to the feelings of one who loves his country. The reliance of man in all cases can only be upon Heaven. God grant that these disasters instead of sinking may rouse the spirit of the nation, and that they may learn, though from adversity, the skill and discipline which will be the pledges of their future prosperity!